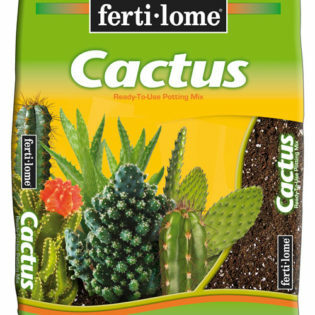 Excellent for lawn care. 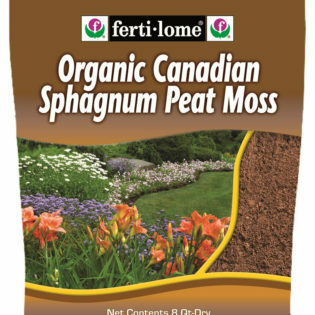 Spreads easily for patching bare spots, topdressing or new installations. 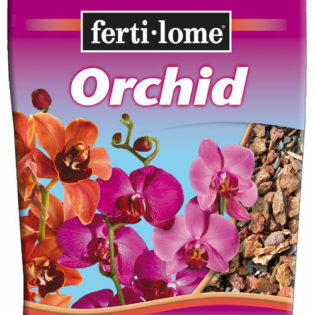 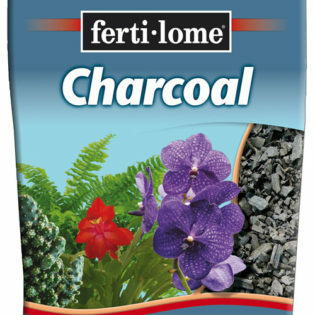 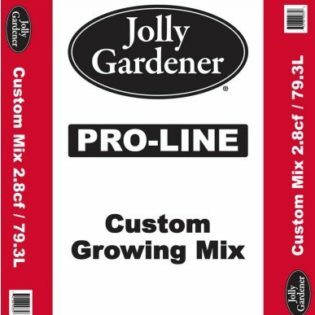 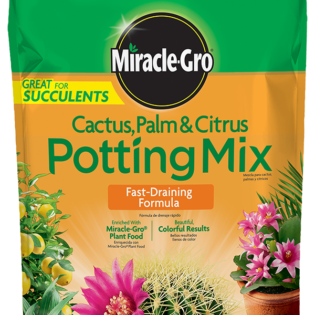 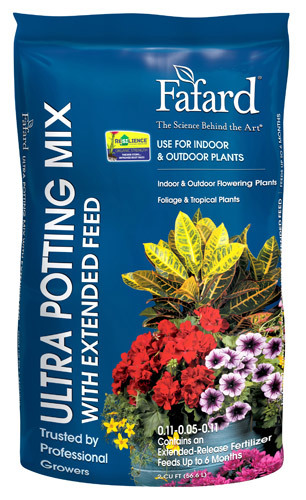 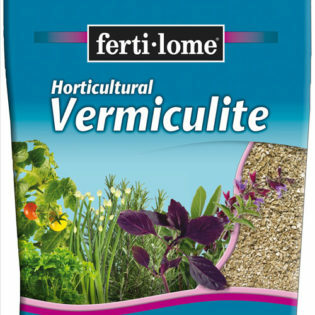 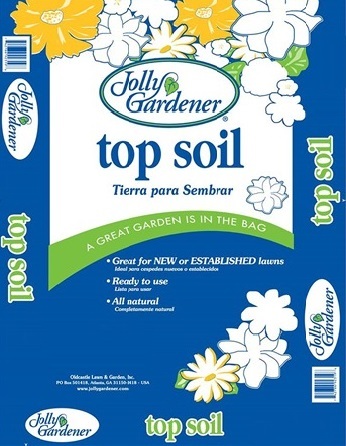 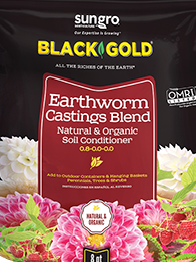 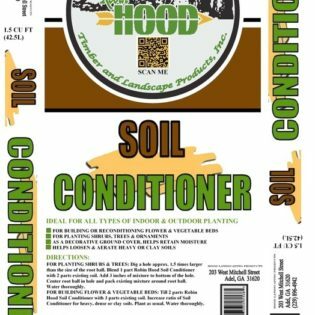 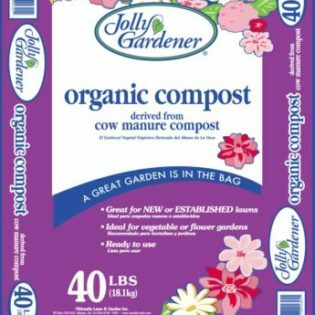 Provides a good growing media which will need fertilization once lawn is established.